Always learning, playing, and making things happen. Venture Playground is made up of entrepreneurs and designers who have spent a decade or more crafting great experiences for customers and users from all walks of life. From a young age, each of us "saw" or "felt" that the fabric of our daily lives could be more, whether it was in our schools, work places or communities. Through our collective journeys, we have built frameworks and tools to better describe and utilize these dynamics to create impactful products. Whether it's graphic design, photography, illustration or UX, Sappho is a curator of all things visual. She, in tandem with Josef, has created the look and feel of numerous educational initiatives and projects over the past decade. 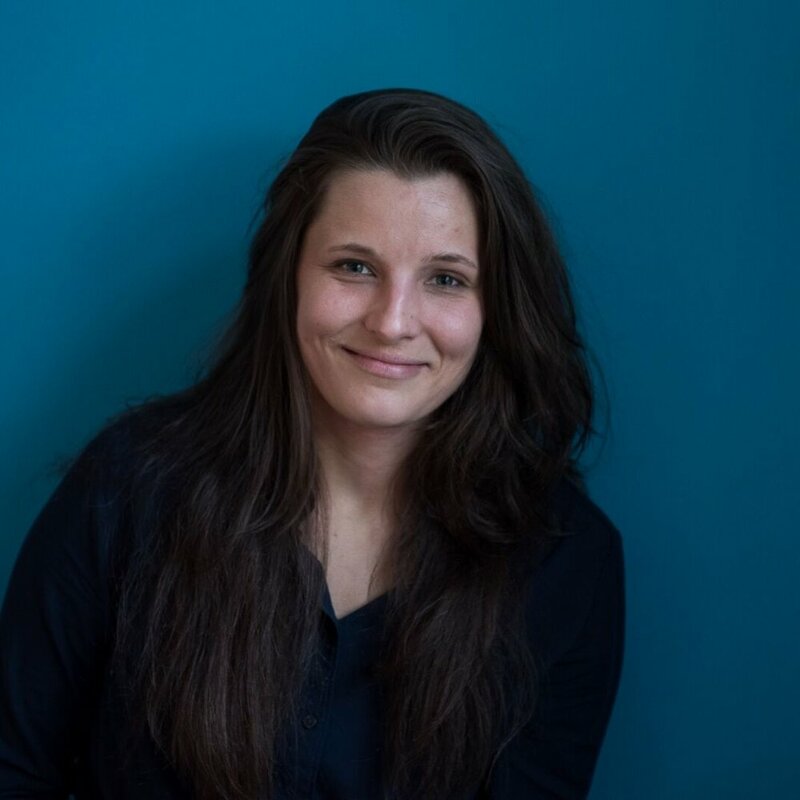 Sappho is currently leading the design of Fillip, a digital collaboration platform for teams, and providing ongoing support for one of her favorite causes, Demokratie Tag. Generalist with a funky school and work background: quantum physicist by training, a detour into theoretical immunology, educational policy expert and change maker. Post academia experiences range from developing a new type of infrared technology, business analysis (credit cards), design thinking coach, managing an agile pod of developers, and finally, digital innovation and futuristic CX endeavors since that's the fascinating stuff. Building empowered communities is his passion. Taylor spent 10 years in the Chicago startup scene, where his own startup organized innovation competitions and events with the goal of developing a supportive and collaborative community of starters and makers. Then joined a growth-stage startup working on data strategy, HR, project management, user/market research, social media management and more brightcove than he would have liked. Now here in Leipzig, he is driven to connect, support and unlock the immense talent pool of creative potential present in the city. His main focus in 2018 is to create platforms for learning and skill development so makers, creators and doers have the tools they need to bring their ideas to life as a founder,freelancer or employee. Josef is generalist of the tinkering variety, a self taught, full stack developer and maker who has spent the last 10 years, alongside Sappho, crafting solutions for educational institutions across Germany. His current passions are growing Fillip, a digital collaboration platform for teams, and to use the tools and systems he has created to empower founders to build businesses faster. Tom combines over 10 years of experience in the fields of online marketing and design. As a freelancer he supported international brands in numerous successful projects, especially in the automotive, travel, e-commerce and entertainment industries. From 2012 to 2017 he was also CEO of QuaJoo GmbH, a software development and consulting company based in Jena.